The Harbor Hawks are among the last two teams standing in this year's Cape Cod Baseball League playoffs, thanks in no small part to this week's Coca-Cola Pitcher and Player of the Week recipients, both of whom are Harbor Hawks. 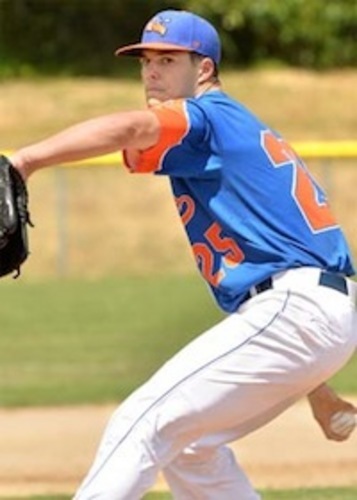 Pitcher Dakota Hudson (Mississippi St.) had a hand in some key wins for Hyannis and has earned this week's honors. Hudson paved the way for the Harbor Hawks' victory last Monday against Cotuit, allowing no earned runs on four hits and striking out five Kettleers in a 10-3 victory. Getting the start Sunday against Y-D in Game 1 of the championship series, Hudson struck out eight and gave up only one earned run on two hits in eight outstanding innings. Hudson finishes up with a 1.43 ERA. Originally from Dunlap, Tenn., Hudson plays for the Mississippi State Bulldogs. Pitching out of the bullpen, Hudson racked up 26 strikeouts and 11 walks this season and held opponents to a .254 batting average. 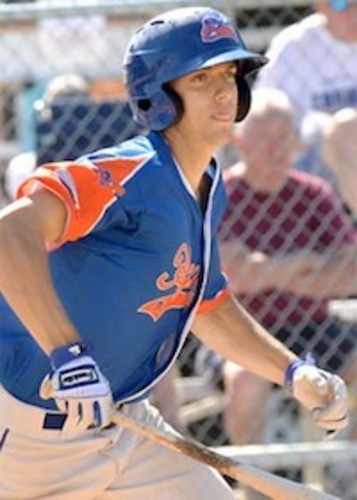 Corey Bird (Marshall), the Coca-Cola Player of the Week, is also a key member of the Harbor Hawks.This past Thursday against the Bourne Braves, the power hitter delivered a two-run home run in the seventh and racked up four RBIs on three hits in a 10-3 triumph. Bird came back with that same fire the next night, going 2-for-4 against the Braves with a single in the third and a triple in the ninth, carrying the Harbor Hawks to a 4-2 series-clinching victory. Bird sports an impressive .346 batting average. Hailing from Elk View, W.Va., Bird is a student at Marshall University. He turned in an impressive 2015 season as a sophomore, leading the team with 32 runs on 63 hits in 204 at-bats. He closed out the season with a .309 batting average.